We have discussed backing up your data a lot over the past year. But, it is important that we tell you not all backup solutions are created equally. We all know how convenient it is to have a backup solution nearby when something goes wrong. After all, we are all human, and equipment is not infallible. 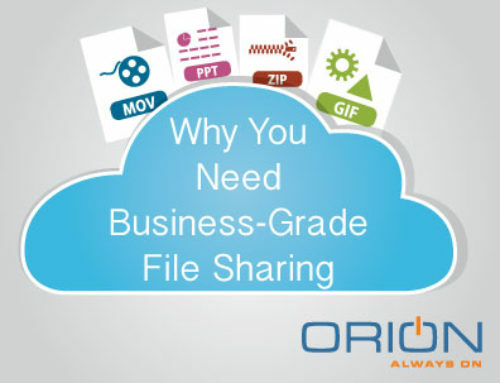 Files get deleted or misplaced, hardware malfunctions, and data can get damaged as a result. Having a backup nearby can be a lifesaver in these situations. However, if your business is using onsite solutions as their sole method of data backup, you could be putting yourself at grave risk. Relying on these systems, convenient as they may be, has to be based on the assumption that your local area is free from harm. If you want to let your employees keep using their external hard drives, USBs and other means of local backup, that’s fine. However, when it comes to keeping your data safe from disasters, our experts will tell you to ditch your onsite backup, and look to the cloud. Your office is vulnerable. Fire, flood, tornado, hurricane, the list goes on and on. If all of your data is stored onsite, what would happen if one of these natural disasters were to strike? 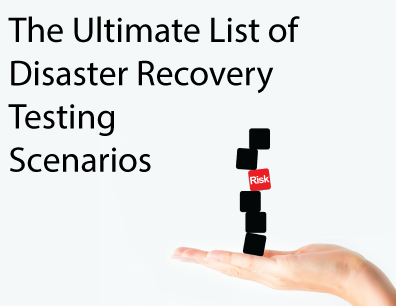 While the risk of this is lower than the other ways in which your onsite data backup can be damaged, natural disasters in which the systems holding your data backups are destroyed are consistently one of the most catastrophic events that businesses go through. In fact, the National Archives & Records Administration reports that 93% of companies that lost their data center for 10 days or more due to a disaster filed for bankruptcy within one year of the disaster. Even if you think you are protected, many onsite methods of data storage are more vulnerable to damage from these types of situations. For instance, if you backup to tape, and you store your backups in a fireproof safe, you may think you are safe from damage from a fire. Wrong. The heat from the fire is enough to melt the tape through the protection of the safe. Theft is another big risk when you are dealing with onsite data backups. Theft and vandalism of machines would not only eliminate the ability to recover the data, but also present the added threat of your company data being in someone else’s possession. This is a huge risk, especially if your backups are not properly encrypted. This could lead to personal and corporate data being leaked, such as bank account numbers, employee social security numbers, and Customer data info. And that is just a small sampling. 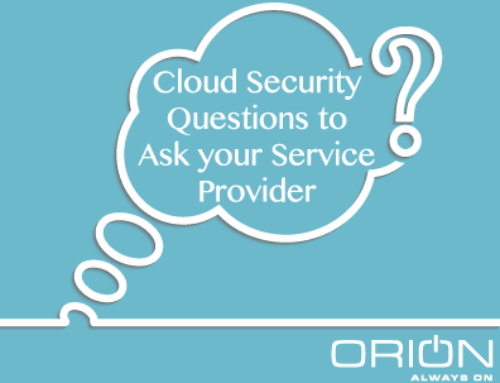 While you may have security protocols in place at your office that make it difficult for someone to break in and get away with all of your data, it is unlikely that these security measures are the same as a certified data center. Having your items onsite also means that malicious insiders could damage or steal backup tapes. Onsite backups also come with the risk of being susceptible to corruption. Just like any mechanical device, systems eventually will fail and quit working. What’s more disturbing than this is that if you fail to test your backups, and they are a point of failure within your system, there will be no data to restore if you ever need it. In fact, according to Boston Computing Network’s Data Loss Statistics, 77% of companies who regularly test their backups have found tape backup failures. Backup failures are not limited to just companies who use tape. Hard drives fail all the time. When you manage your own infrastructure equipment, you are under significantly more pressure to stay within the constraints of your system. This means you will likely make choices to limit what data is preserved. 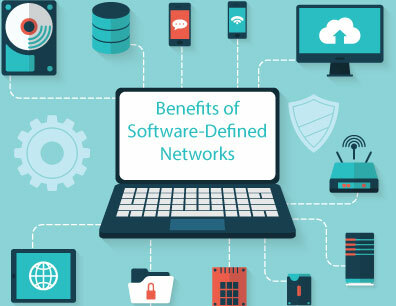 When you decide that it is time to invest in more equipment so that you can increase your data capacity, you are going to be burdened with heavy costs such as buying new servers, or paying for their set up and configuration. If your company is growing at a consistent pace, you should definitely ditch your onsite backup as it becomes much more expensive to increase your storage capacity. Should you suffer an event where your office is unable to be accessed, your data backups are also going to become unavailable. In a world where employees are increasingly working on the go, and work is done on a variety of devices such as smartphones or tablets, limiting the ways in which your data backups can be accessed is reason enough to ditch your onsite backups in exchange for a more flexible solution. Consider this, If you are traveling and forget a critical document, you are unable to access it unless your system can be accessed through the Internet. If your IT is set to backup your system’s data on the first of every month, and you happen to experience a disaster on the 26th, you have lost all of the progress that you had made so far. Lack of continuous or automated backups makes this a huge risk to take when using an onsite backup solution. However, it can become difficult for someone with other day-to-day job activities to ensure that all the data is backed up on a frequent basis. Human error is a leading cause of data loss within businesses. In fact, according to a CloudWards Infographic, 32% of all data loss is in some way attributed to human error. 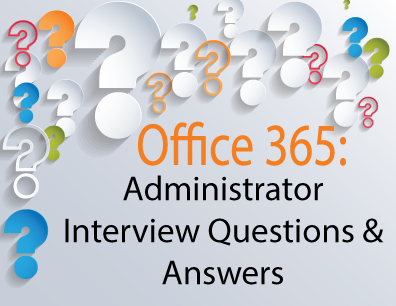 This could be due to a number of factors, such as an employee accidentally deleting files, or overwriting backups. Another mistake could be that the IT manager actually forgets to run the backup manually. Automated backups eliminate human error. 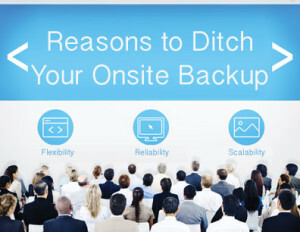 After You Ditch Your Onsite Backup- What Next? Cloud backup solutions provide solutions to all of these problems. The physical security of a data center is guaranteed my multiple certifications that are required by modern legal standards. Additionally, because these servers can be virtualized and replicated, you wont have to worry about complete data loss should one of the systems containing your files become corrupt, damaged, or simply quit working altogether. Cloud-based backup solutions also protect you from natural disasters in that your data will never be tied to one physical space. Moving your data from one server to another is simple. Backups are able to be done automatically, so you’ll never have to worry about forgetting to manually do it yourself. 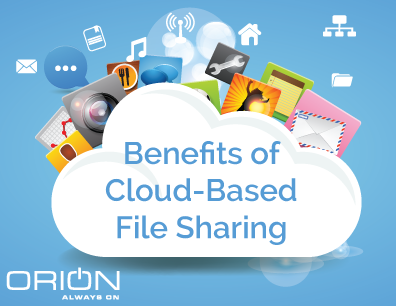 Cloud backup solutions provide significantly increased reliability security, and are often much cheaper than managing backup solutions in-house. 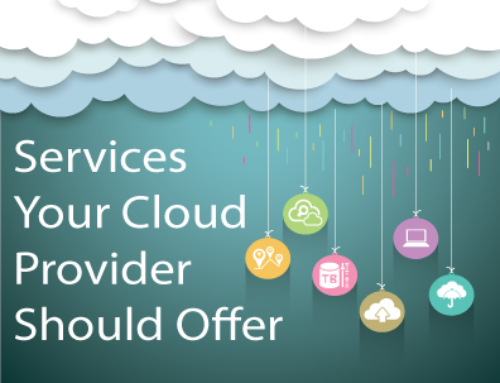 Contact our experts today to learn more about how cloud backup solutions can help your business.